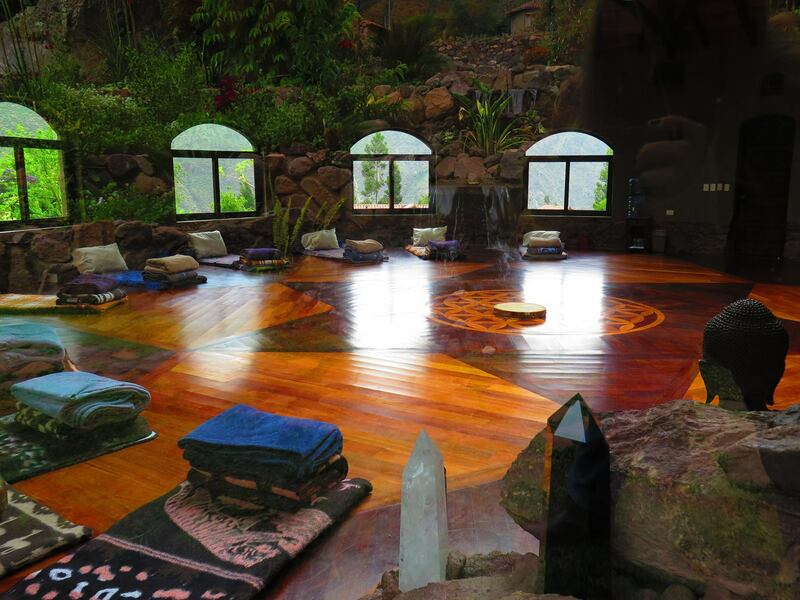 Welcome to The Source, an edge-of-luxury Ayahuasca center and retreat destination nestled between a breathtaking 100-foot waterfall, a river canyon, and two spectacular mountains. 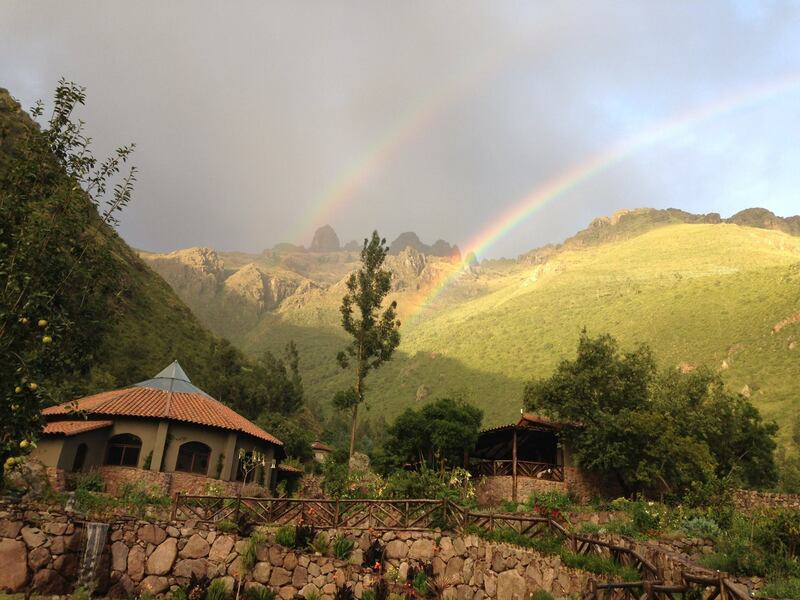 We are just below the clouds at 10,000 feet in the heart of the Sacred Valley and just a short distance from many famous Incan ruins, including Machu Picchu. The property is beautifully landscaped and surrounded by fragrant eucalyptus groves with an abundance of fruit trees on the grounds. 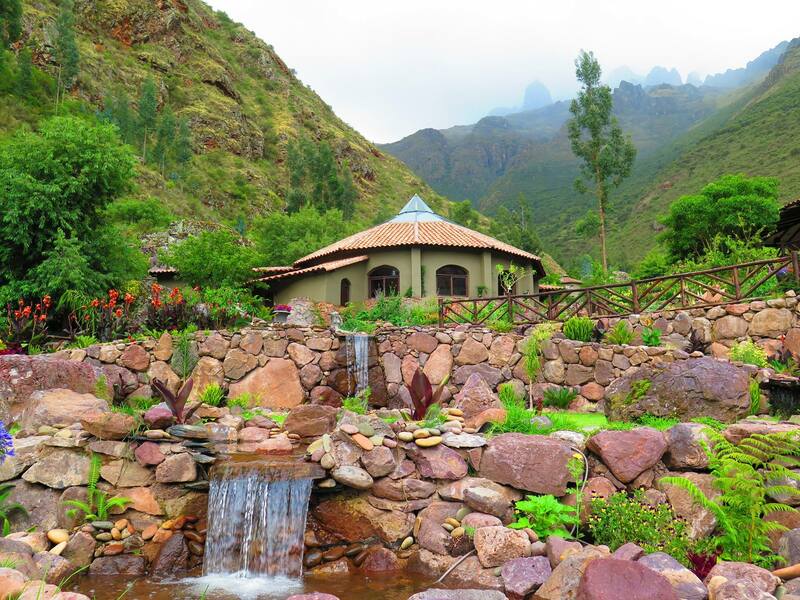 When you drift off to sleep under the Milky Way and awaken to sounds of a waterfall, you’ll know you’ve come to a place where nature can heal both body and mind.